Since 2018, we have been thoughtfully feeding people post crises around the world. Is to provide human services, especially post disaster, by making meals and nutrition available to the needy. To source organic, if possible, and locally to help stimulate the local community’s economy. To be as sustainable as possible, by reducing our footprint as thoughtfully as possible. To be environmentally conscious with every decision we make, including who we source from and what we source. 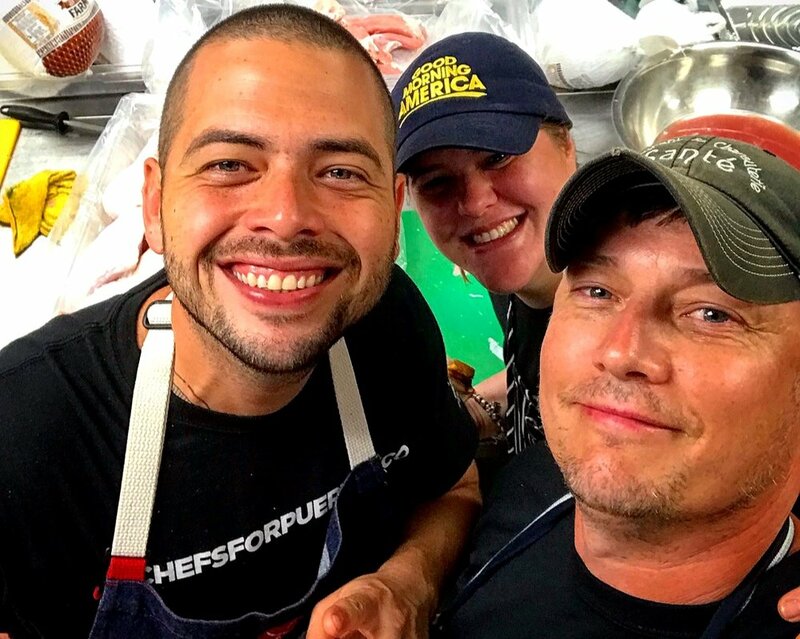 To be a culinary first responder to those in natural disasters. Ultimately, we are here to feed all who have disadvantages from disconnect or disaster all around the globe, including here at home in the 509. Build relationships with World Central Kitchen and have joined them in their efforts. Partnerships with other community organizers. Feed anyone and everyone who is hungry with a nourishing meal. Buen Provecho Film COMING SOON!